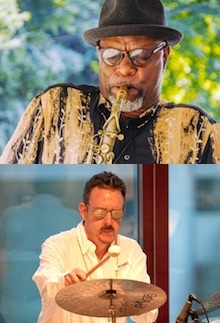 Much like Philly's own saxophone colossus, Archie Shepp's classic album, "Four For Trane;" a musical celebration honoring John Coltrare, PJP is presenting four, special concerts for the City of Philadelphia’s Office of Arts, Culture and the Creative Economy. These concerts are produced in collaboration with the Free Library of Philadelphia and Parks & Recreation, during Jazz Appreciation Month 2017 and occur in various communities around the city. We've selected four ensembles who are quite different from each and demonstrate the broad and diverse possibilities of contemporary Jazz music. So, come out and be drenched in Soul, Funk, Fusion, Blues, Swing, Bop and the Beyond. 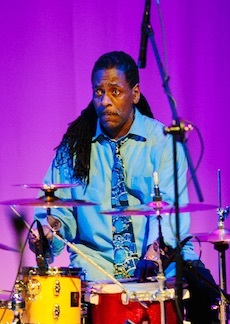 Kim Pedro is a fire-breathing drummer with a taste for funky, edgy music that makes you think, while your head nods. Expect some fireworks and adventurous musical arrangements. 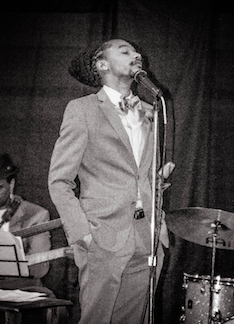 V. Shayne Frederick is a vocalist and pianist, with a modern devotion to the multi-faceted work of the great artist, Nat King Cole. Be prepared for the unexpected. 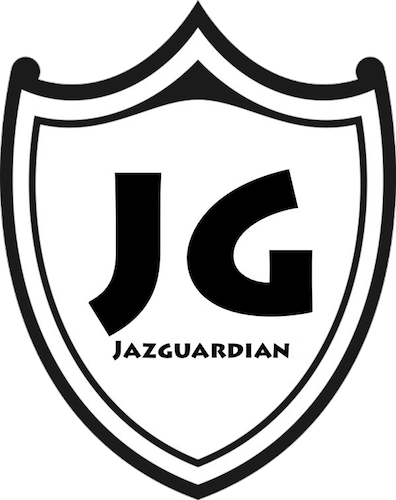 JazGuardian is a collective of musical visionaries whose bottomline is improvisation and the cultivation of musical magic. Expect a high-energy, cross-cultural experience. Larry Price & Kevin Diehl are two, forward-thinking musical adventurers, who never go so far as to lose sight of the roots of the music. 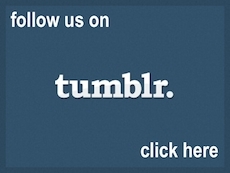 Be prepared for a mystical, musical journey. All of these events are FREE of charge and open to the general public. 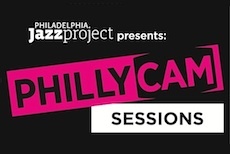 The Philly Celebrates Jazz Community Series is produced by Philadelphia Jazz Project in collaboration with The City of Philadelphia’s Office of Arts, Culture and the Creative Economy. 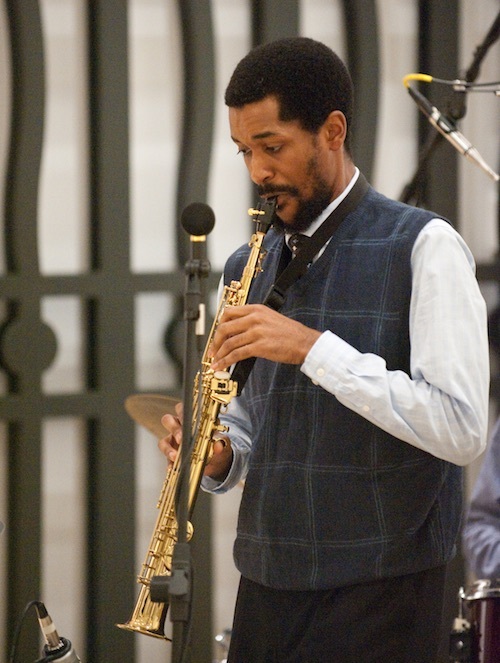 The Mysterious Traveler 3 - Internal Investigations Concert Series is produced by Philadelphia Jazz Project in collaboration with The Free Library of Philadelphia.